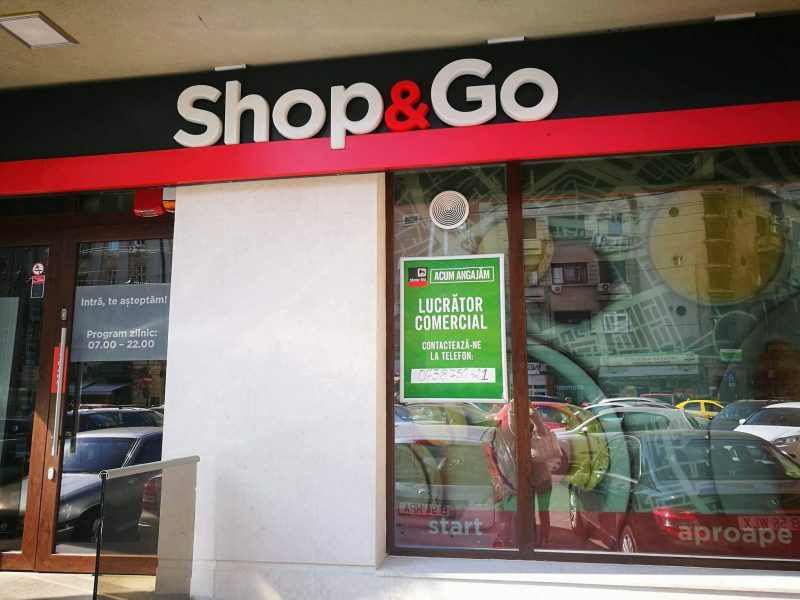 3/4/2019 – VinCommerce, the retail arm of Vietnamese conglomerate Vingroup, has acquired 87 Shop&Go convenience stores and its debt for US$1. 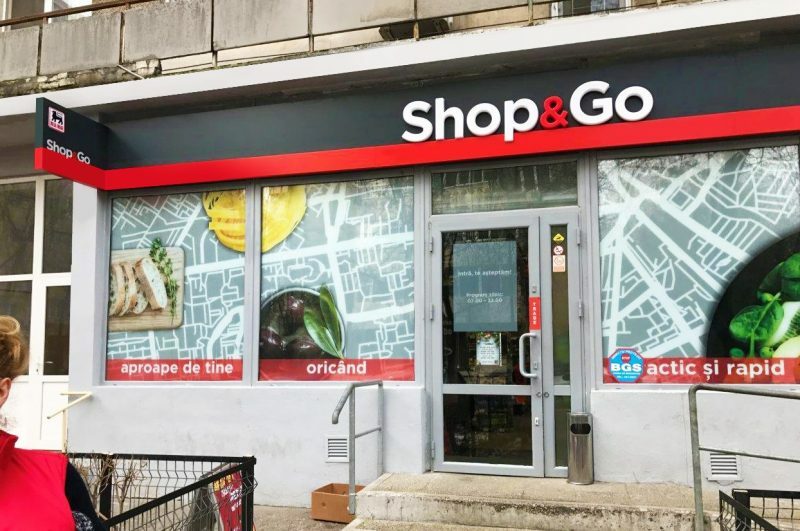 “Shop&Go has offered to sell its business at that price,” VinCommerce said, adding that this initiative is part of its continuing efforts to grow its retail business. Shop&Go was one of the earliest convenience store chains in the country, opening its first store in 2006. It currently has 70 stores in Ho Chi Minh CIty and 17 in Hanoi, operating under the 24/7 model and selling consumer goods, fast foods, beverages and mobile phone top-up cards. At the end of 2016, the latest year in which its figures are available, Shop&Go has an aggregate loss close to VND205 billion (about US$8.82 million), whereas its registered capital was only VND1.27 billion (about US$55K). On the other hand, VinCommerce is the leading retailer in Vietnam. It operates a total of over 2000 outlets nationwide, which includes 108 VinMart supermarkets and around 1,900 VinMart+ convenience stores, on top of online shopping website Adayroi. The supermarket and convenience store chain has been expanding aggressively through the M&A route. Since 2014, it has so far acquired Fivimart from Japan’s AEON, Vinatexmart, Oceanmart, and Maximark. For this acquisition, VinCommerce said it will upgrade and improve the Shop&Go infrastructure, products, workforce, and management systems to integrate them into the VinMart+ supermarket network. The upgrade exercise is expected to be completed in April. In addition to retail, Vingroup has also developed a smartphone manufacturing unit, which has purchased 51 percent of Spanish smart devices maker BQ. According to a report by market research firm Nielsen Vietnam, Vietnamese has been going to convenience stores more often in recent years. The report notes that an average Vietnamese shopper make 4.5 trips a month to convenience stores in 2018, three times that of 2010.